With spring planting rapidly approaching, South Dakota Corn is currently organizing showplots for 2014. 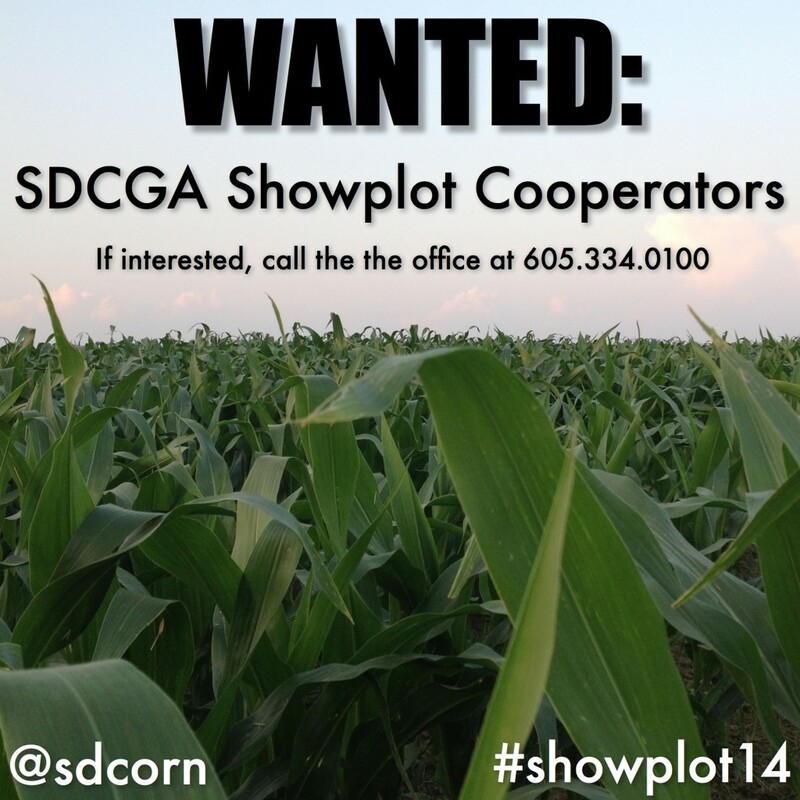 If you or someone you know would be interested in participating as a cooperator in the South Dakota Corn Growers Association showplots program, please contact Jesse Johnson by calling the corn office at 605-334-0100 or email jessej@sdcorn.org. To view the SDCGA showplot results from last year, click here. This entry was posted in News and tagged corn, SDCGA, ShowPlot, South Dakota.